Whether you are newly admitted into the Master in Professional Accounting program here at Texas McCombs or are looking to apply to our accounting graduate program, take a quick trip down to Austin to learn more about the McCombs School of Business and this top-ranked city. 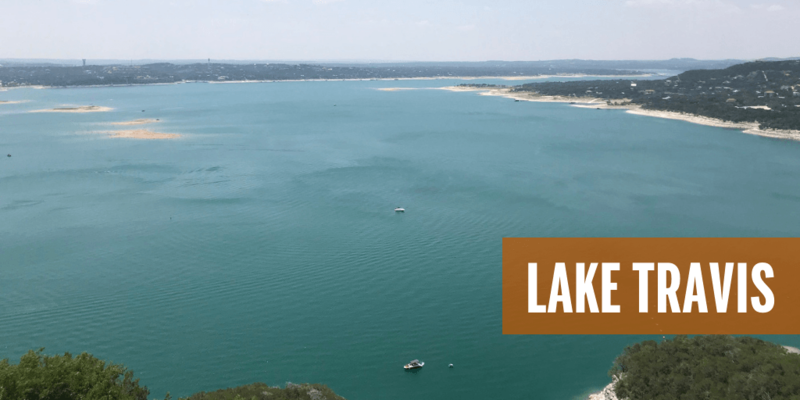 Lake Travis – Take the 25-minute drive northwest to see Lake Travis. Not only is it beautiful (and did we mention the sunsets are spectacular?) but you can take a dip in the water, grab a bite to eat at one of the many restaurants and brew-pubs, or if you are feeling REALLY adventurous, you can zipline across the lake! Congress Bridge Bats – You may have heard of the bats that live under the Congress Bridge, but have you ever seen them in person? Over 1.5 million bats fly out from underneath the bridge each night nine months out of the year, and it is a sight to see! You can even get out on the water for an up-close-and-personal view of their flight into the night! Barton Springs Pool – Beat the heat and take a dip into Barton Springs Pool (if you dare)! This pool is a natural watering hole that stays chilly at 68 degrees all year round. It only costs $5 to get in, and it’s free after 9:00 p.m.! 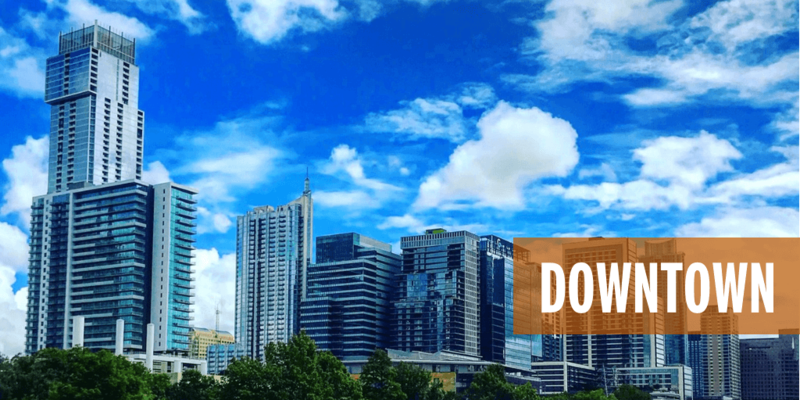 Pedal Tour – Discover downtown Austin by bike (or by barge)! Austin has bike pedal AND barge pedal tours all around the city. It’s a fun way to explore, get a little workout in, and enjoy time with friends and family. Rainey Street – This residential block is one of the most iconic and unique districts in Austin. Rainey Street’s bungalow homes have been converted into bars and restaurants. It’s an eclectic scene of good food, drinks, hotels, and food trucks. Food Trucks – Speaking of food trucks, they are EVERYWHERE in Austin. From downtown to Rainey Street to the UT campus, you can’t miss them… It’s a great way to try local eats from all genres of food. Live Music – Did you know Austin is the Live Music Capital of the World? 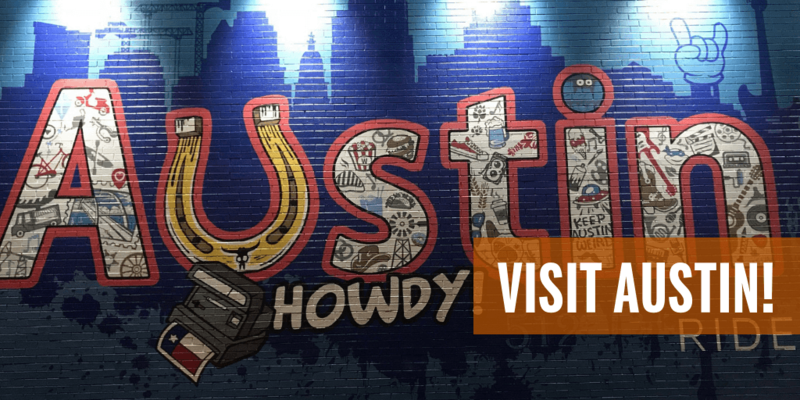 We aren’t surprised by that title with Austin City Limits and South by Southwest making their home here, but there are also tons of other music festivals, over 250 live music venues, and stages all over this city… even in grocery stores! Pencil in some time to experience Austin’s talented musicians. Zilker Metropolitan Park – This 351-acre park located a few blocks from downtown Austin is packed with attractions. 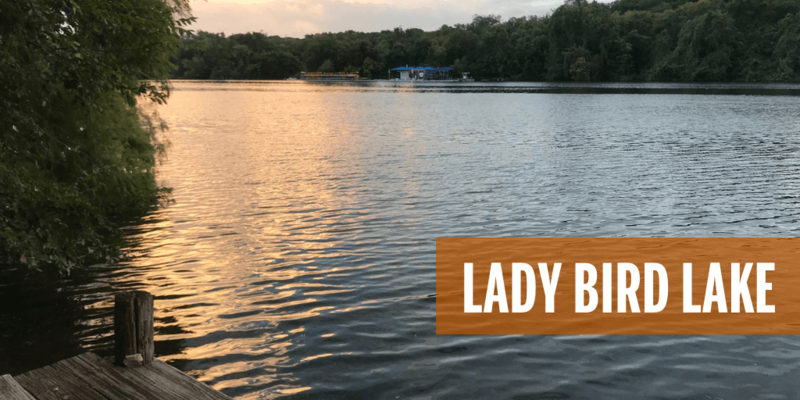 You can rent a canoe and get out on the water, run around Lady Bird Lake Trail, and even play frolf! Trust us when we say Zilker is one of Austin’s best-kept treasures. 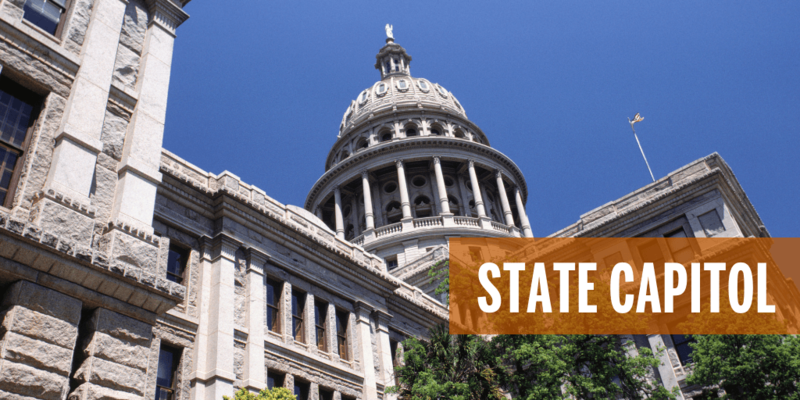 State Capitol – You can’t leave Austin without seeing the State Capitol Building. This granite landmark stands 14 feet taller than the U.S. Capitol in Washington D.C. You can explore the grounds on your own or join a free guided tour, which are offered every day. Now that you’ve read some of the exciting things Austin has to offer, make a trip down here and start exploring! No matter where you go, you’ll enjoy the weather, the people, the culture, and (of course) the FOOD! Make sure to stop by UT Austin and the McCombs School of Business while you’re here. We’d love to meet you in person! For admitted applicants, two MPA Preview Days are coming up in February and March, or you can schedule a visit that works best with your schedule.